Amazing Grace offfers great hospitality and awesome views. 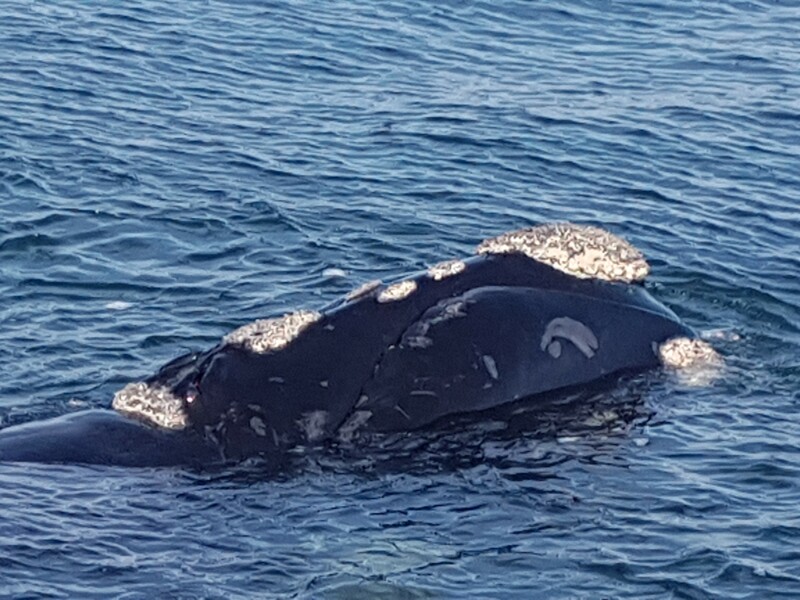 Situated a stone throw from the rocky cliffs of De Kelders, it is the best location for land based whale watching. 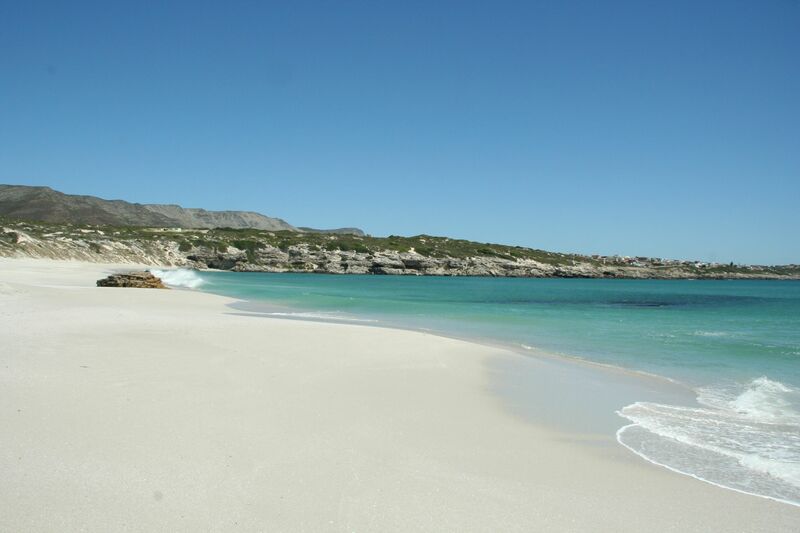 Gansbaai is well known for Great White Shark cage diving. 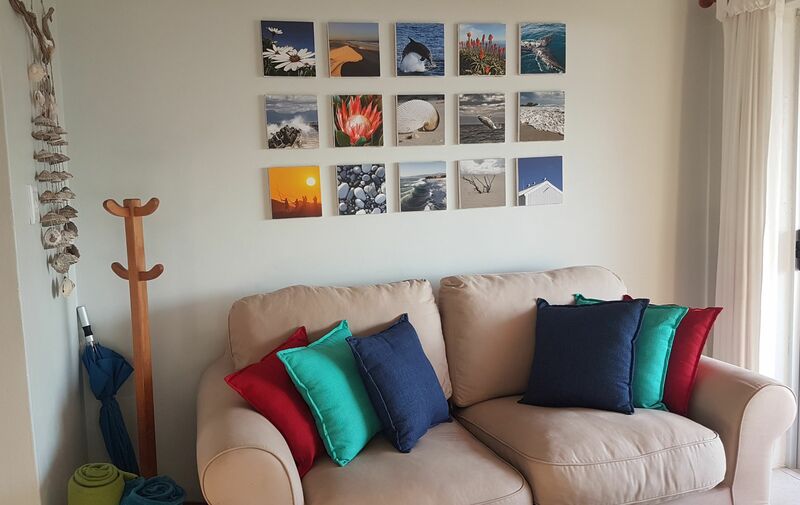 Clean and comfortable accomodation, friendly, helpful hosts will give you good value for money. Children welcome. 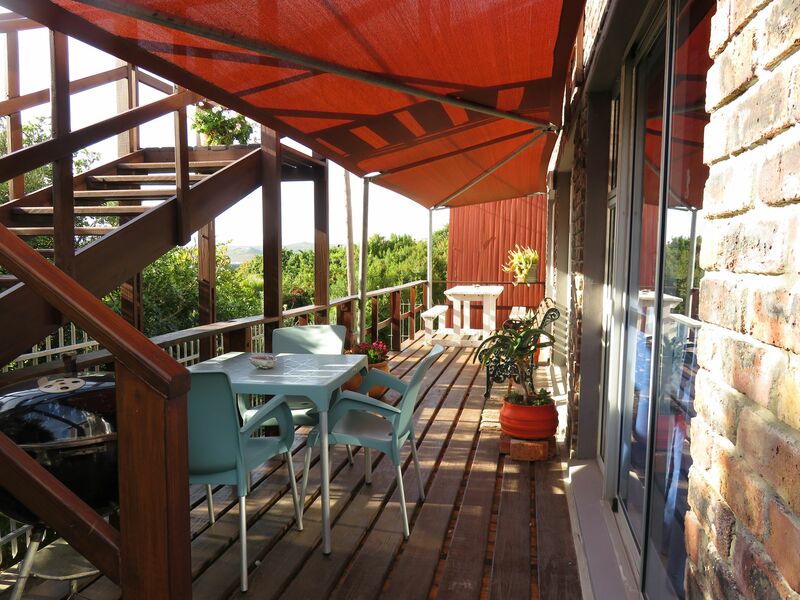 Seaview from both units. 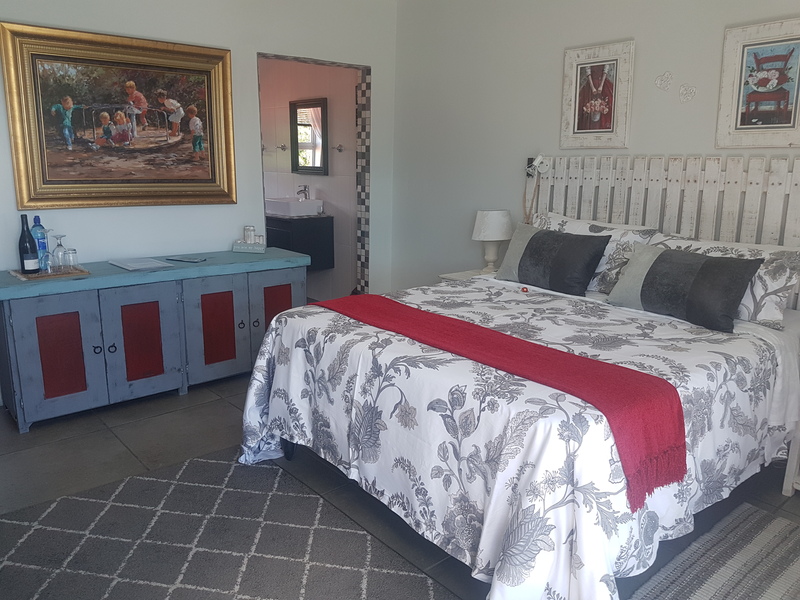 Amazing Grace offers comfortable accomodation. 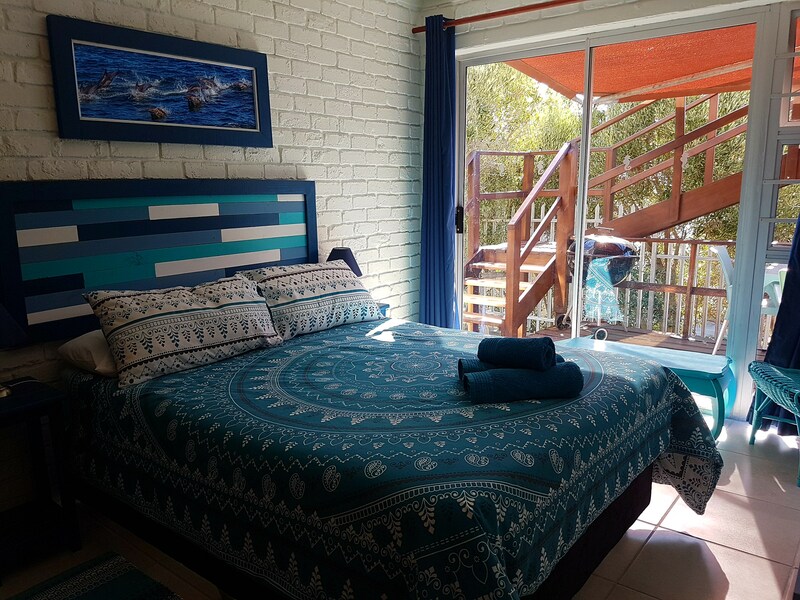 We have two rooms available. One is a family unit with two bedrooms named Whale room, and the other is a luxury room for two people, named Dolphin room. 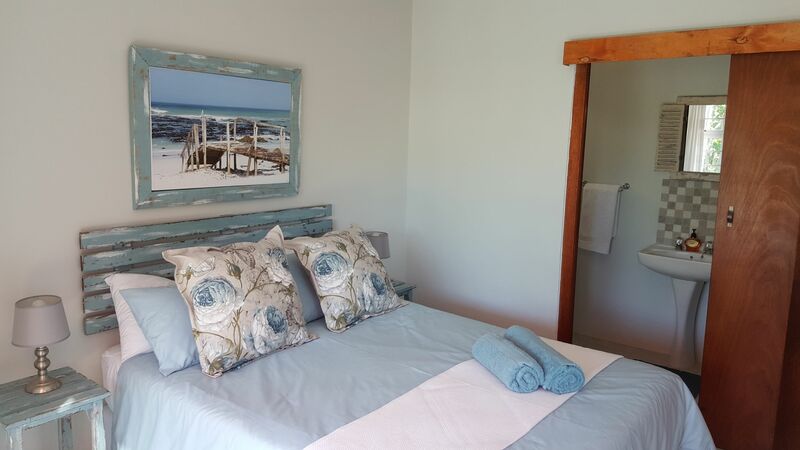 Whale room has a queen bed with an en-suite bathroom with shower, basin and toilet. 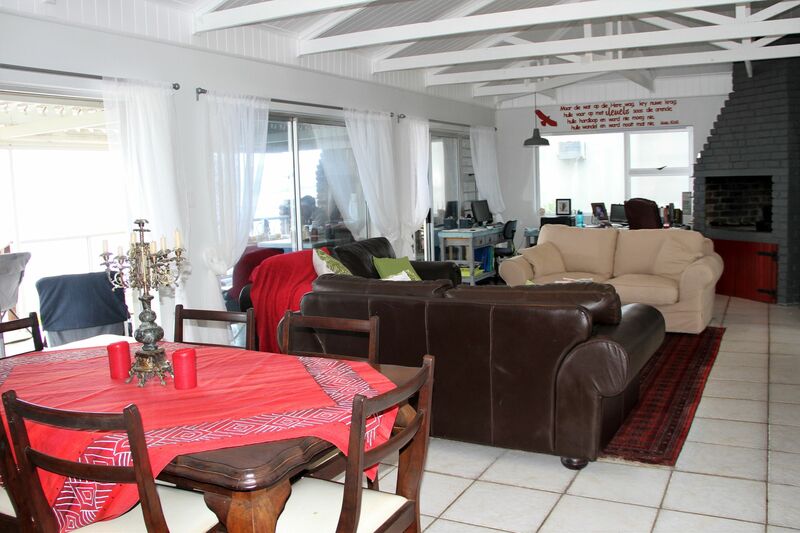 The open plan lounge/kitchenette seperates the main bedroom and the childrens room which has a double bed. 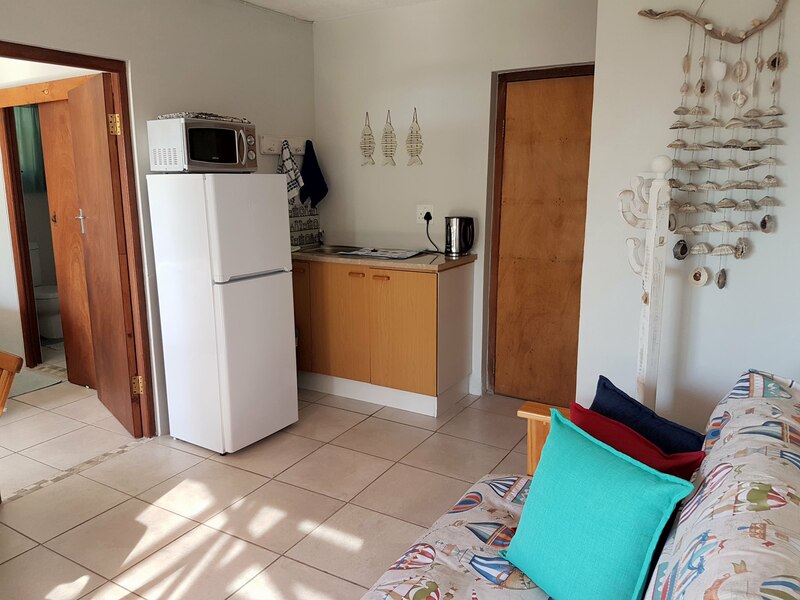 The kitchenette has a fridge/freezer, microwave and kettle. 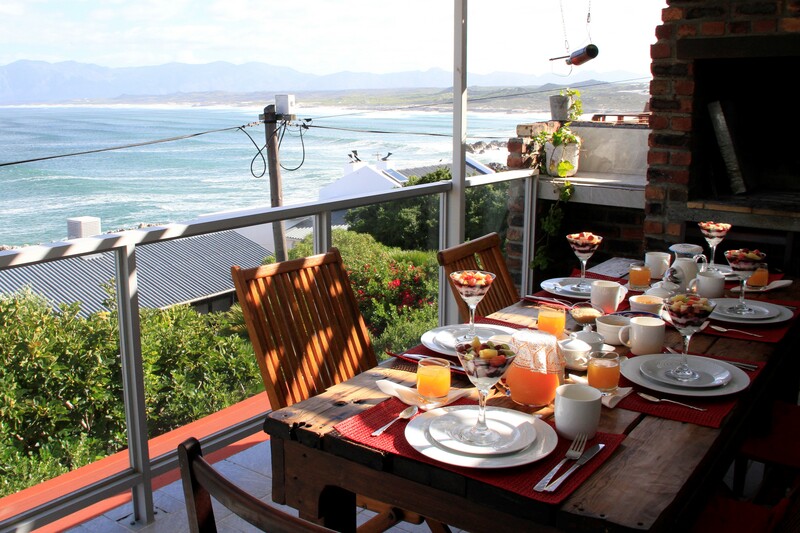 Whale room walks out onto a private patio with beautiful ocean view. Dolphin room is on the upper level. 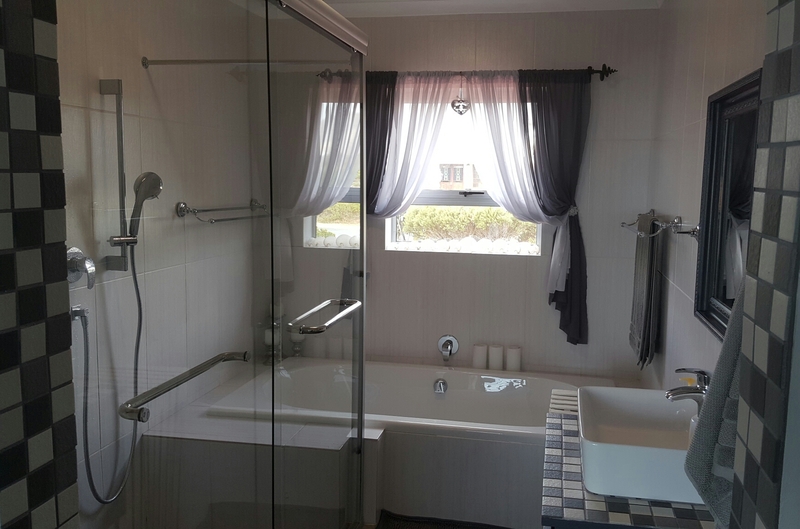 It has a queen bed and an en-suite bathroom with luxury bath, double shower and basin. This room has a walk-in closet and private entrance from the upstairs patio. 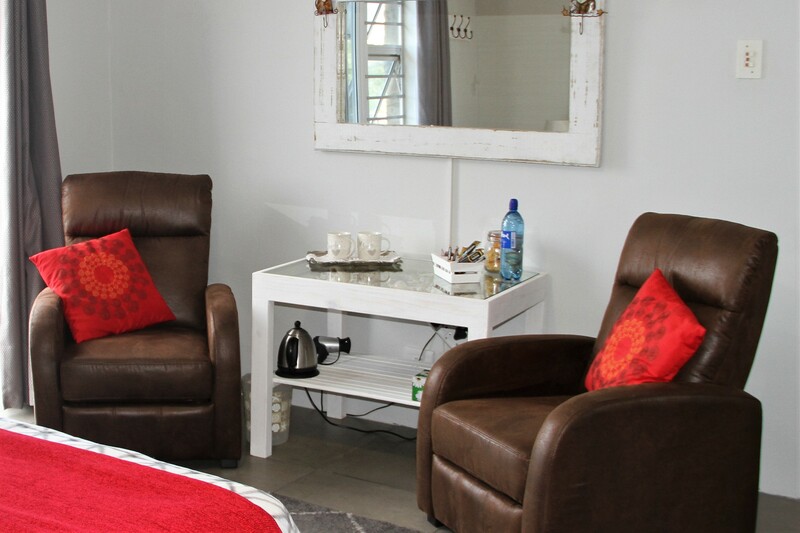 Complimentary coffee, tea, homemade rusks, bottled water and milk on arrival. Deon will spoil you with a scrumptuous breakfast. TV in both rooms and wi-fi available throughout the house. Secure parking in lock-up garage. 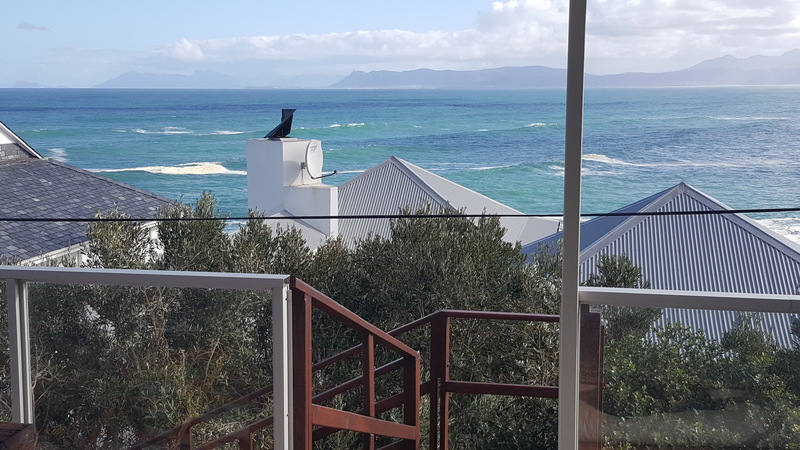 Both units has an ocean view. 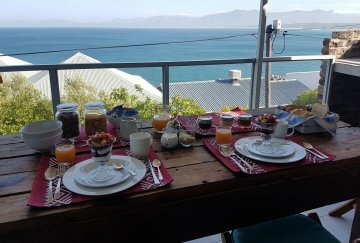 Situated close to Walker Bay Nature Reserve. Beautiful hiking along the cliffs of De Kelders. 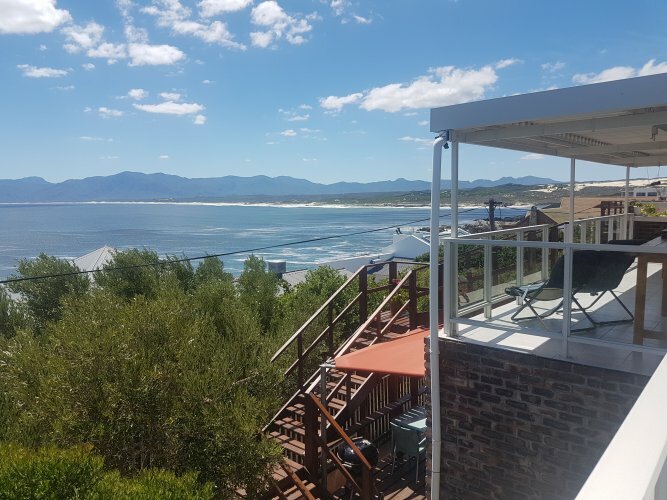 Perfect spot for watching the dolphins and whales of Walker Bay.